Fall is in the air. The leaves are changing, the temperatures are dropping and I am loving it. One of my favorite things about fall is that it makes me want to curl up and snuggle into my house with my family. Fall is all about warm and cozy and what is warmer and cozier than cookies? 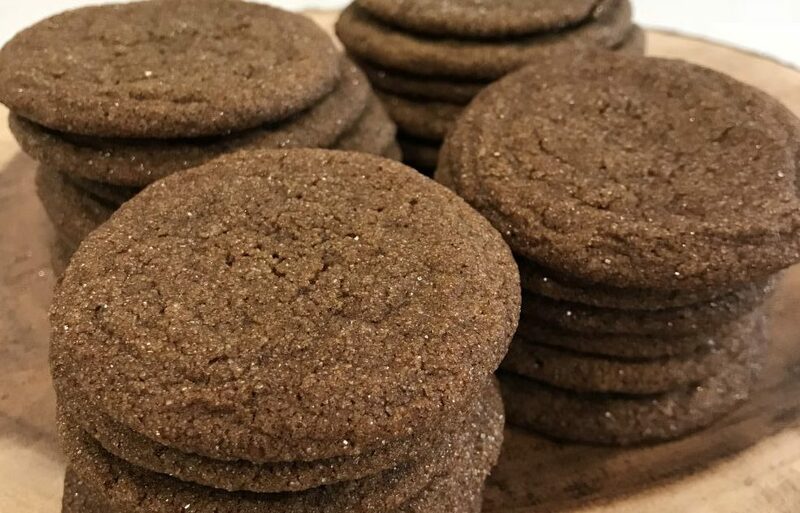 To me fall is just begging for some Molasses Cookies. ¾ cup of shortening (I don’t always have this on hand, so butter is completely fine too). First whip together the shortening (or butter) and sugar. I once read an article that said to let it whip for about 1 minute after it has become creamy. This is supposed to make the dough fluffier by adding in some air. Add in your beaten egg and molasses. Sift together all of your dry ingredients and slowly mix in. Roll dough into 2 inch balls, then roll the dough balls in sugar. Place sugared dough balls on cookie sheet about 3 inches apart and bake for 10 minutes. 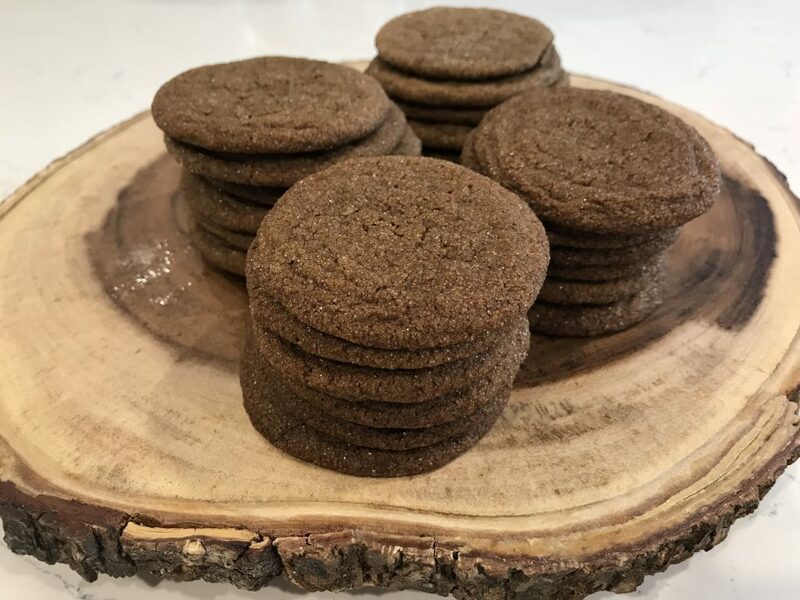 Let cool for about 5 minutes, and ENJOY your warm molasses cookies! Hi there! My name is Keziah! I spend my days chasing my two little loves with my pug puppy and loving my amazing husband. In the craziness that comes along with life, I love finding new "hacks" to try and make this life a little easier. Happy Hacking! 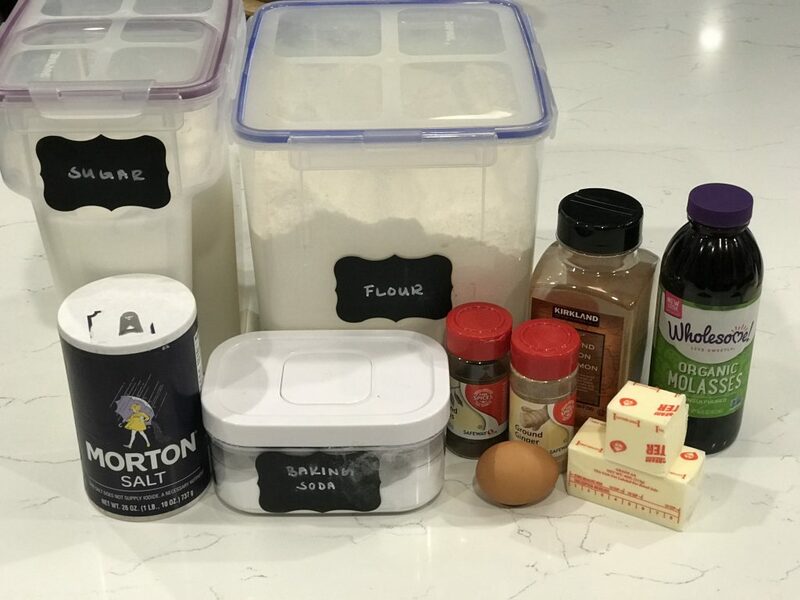 Copyright © 2019 Housewife Hacking. All rights reserved.